My love for wine has has been constant since a young age and over the years I have managed to transform this deep passion into a profession. This happened firstly when I became a Sommelier and then finally with the creation of WineConcept. 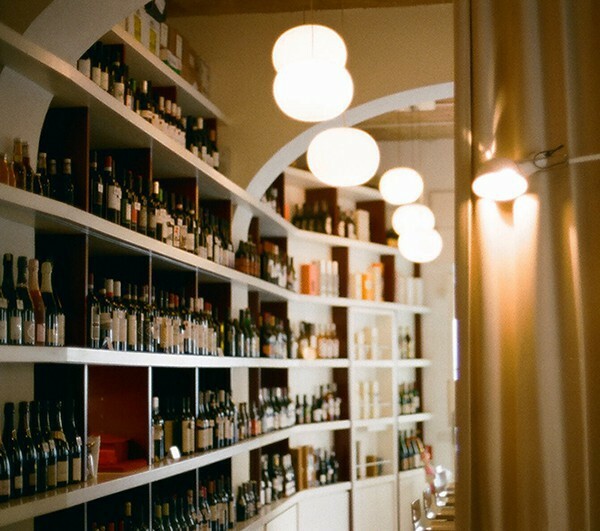 Trying to create a functional and familiar space, where one could both purchase wine and drink it together with a selection of gastronomical products straight at the bar or at the tables. Over the years WineConcept has grown and evolved, the wine list has increased in quality and quantity and I was able to personally meet many of the producers that are present in our list. 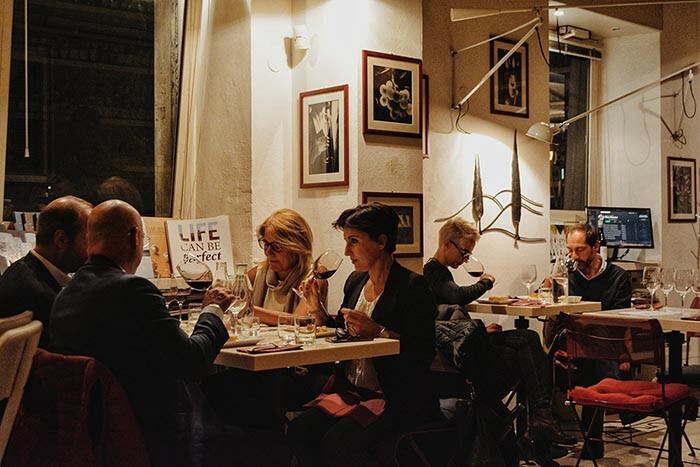 Moreover, the interest and knowledge of customers and friends has also greatly developed, this also thanks to the great number of tastings and events focused on wine and its realm.